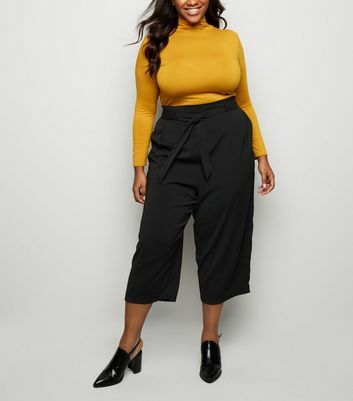 As suited to a day at the office as a night on the town, our range of women's culottes are ideal for any occasion. 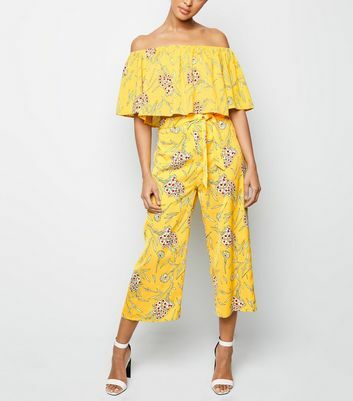 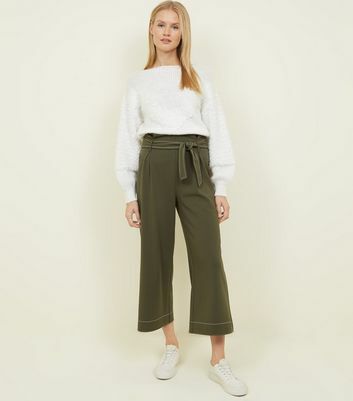 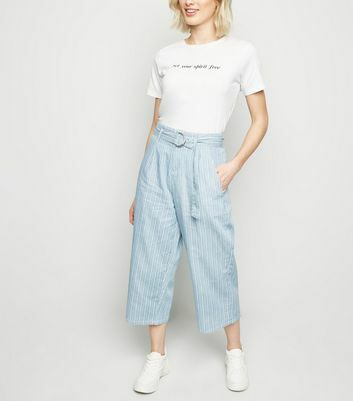 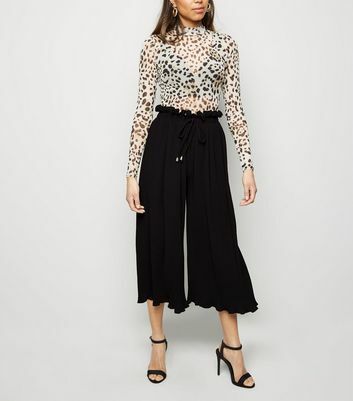 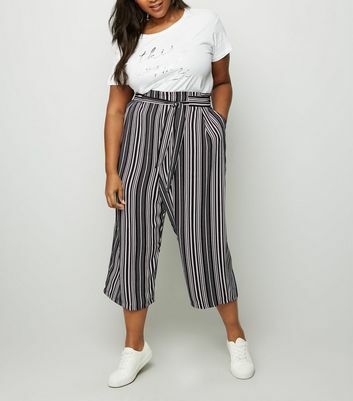 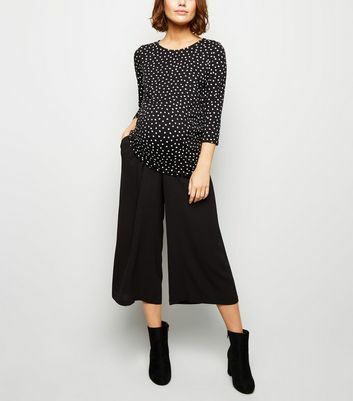 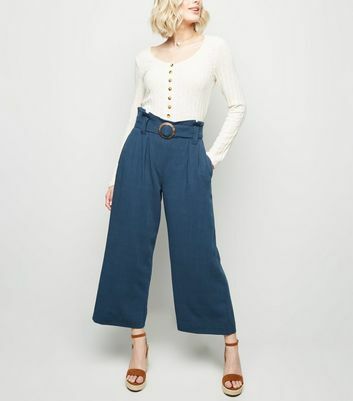 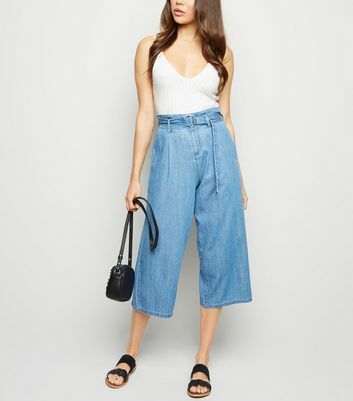 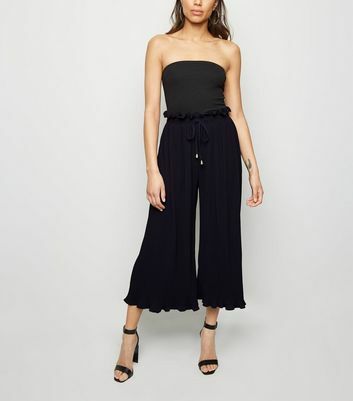 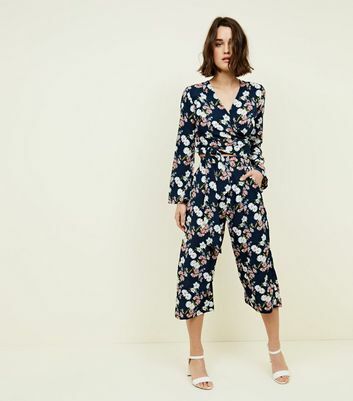 New Look's culotte trousers are available in a varying designs and prints - including check, velvet and classic stripes. 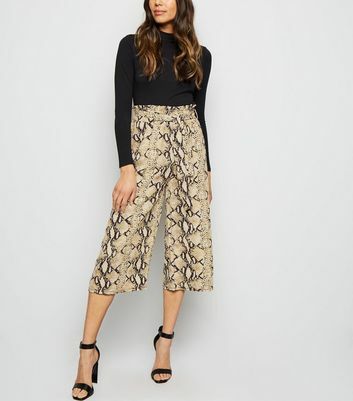 Our popular lace-up pleated culottes pair perfectly with a smart turtleneck and heeled boots.